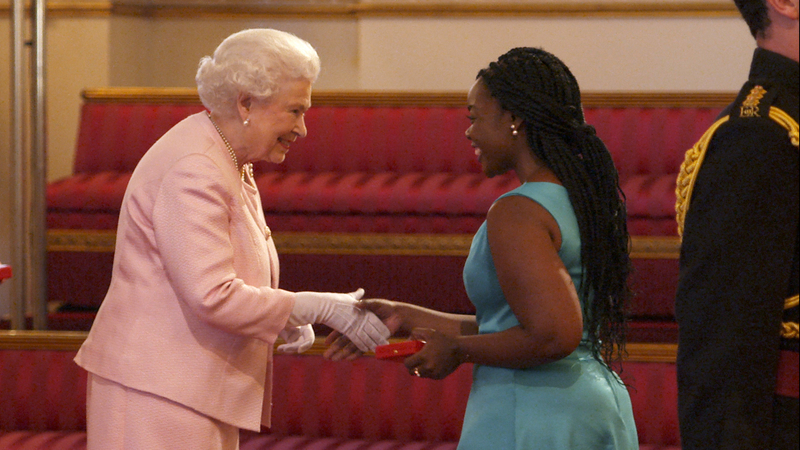 The Queen’s Young Leaders Award winners are now on their way home, but it’s been quite a week! 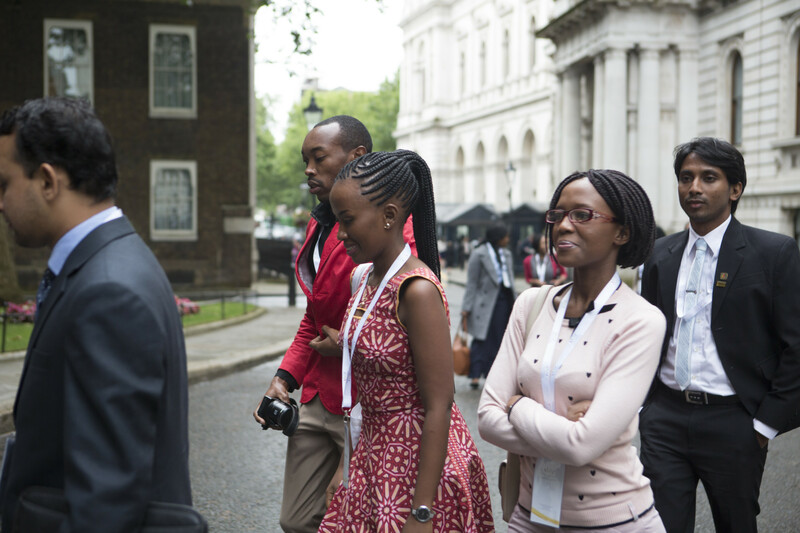 The inspirational young people from across 35 Commonwealth countries enjoyed a residential programme packed with celebrity meetings, visits to some of London’s top businesses and a very exciting trip to Buckingham Palace. The week began with a trip to meet David Cameron at 10 Downing Street. After taking part in a question and answer session with the Prime Minister, the group headed to Twitter UK headquarters to find out more about the business. Then it was on to the BBC World Service, where the winners met presenters and enjoyed a tour of the studios. As if that wasn’t enough action for one day, the Queen’s Young Leaders later joined a host of celebrities at Buckingham Palace, where they collected their Awards from The Queen. As well as meeting celebrities including David Beckham and John Bishop, the winners also had the chance to take part in live interviews from the Palace via the Periscope app. Their amazing evening ended with dinner at St James’ Palace. The group then went on to spend two days in Cambridge, where they took part in sessions to improve their leadership, fundraising and networking skills. One of the Queen’s Young Leaders Kate Row, from Australia, said: “This has been the best week of my life. Every minute has been jam-packed with inspiring, motivational skills development and networking opportunities.